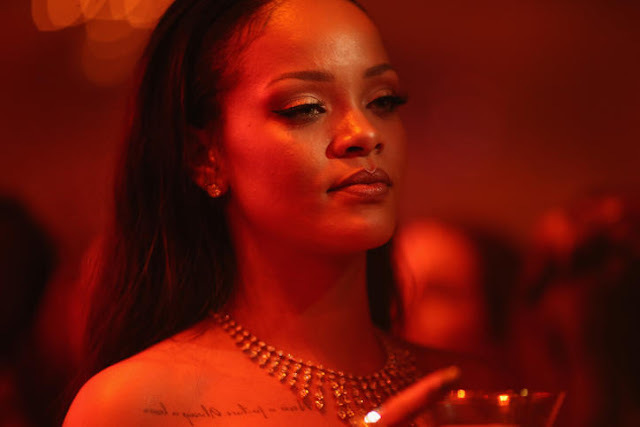 Rihanna, the woman who once sang “B*tch better have my money” is now giving some away for education. Rihanna has just announced her plans to donate some money to 50 qualified college students. That’s right. The Grammy-winning singer and songwriter has announced a global scholarship program through her Clara Lionel Foundation (CLF), which will award scholarships to international and U.S. students going to college in the U.S. In order to be eligible, applicants must be residents of Barbados, Brazil, Cuba, Haiti, Guyana, Jamaica, or the U.S., and have already been accepted into a bachelor’s degree program at an accredited four-year college or university in the United States for the 2016-2017 year. The scholarship is based on need and the number of students will vary, but the goal is to accept as many students as possible, according to the announcement. Scholarships granted will range from $5,000 to $50,000 and may be renewed for up to three additional years or until a bachelor’s degree is earned, whichever occurs first. Rihanna knows that most don’t consider her a role model is definitely dispelling that notion with this move.